03.27.12 - "Bird Napping" Have a great day! Neat shot of this Parakeet. I used to raise Parakeets (many years ago) as a part of my way to make a living. Love them still to this day. Thank you for sharing. 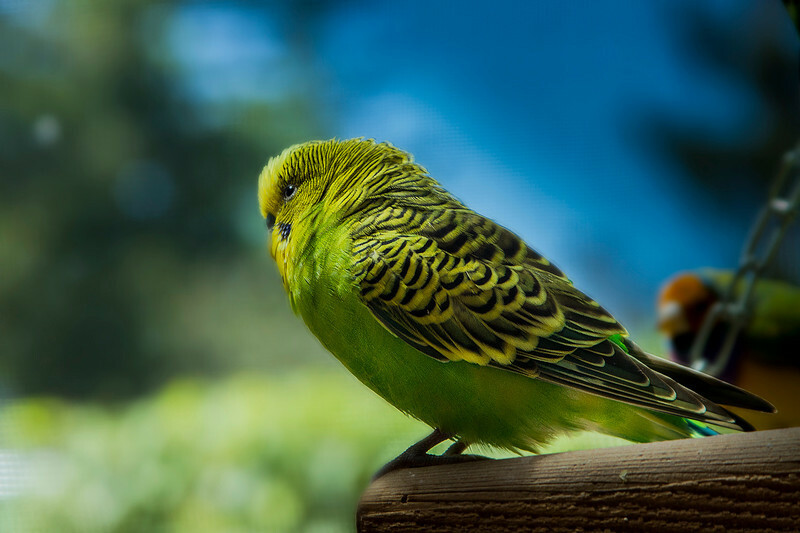 Love the colors in this adorable bird shot!